Let's go to the Ex! 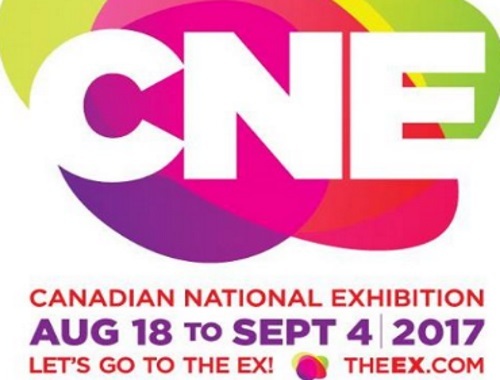 The CNE is back in Toronto from August 18-September 4, 2017! If you buy your tickets until August 17 you can save up to 34% off the ticket price!